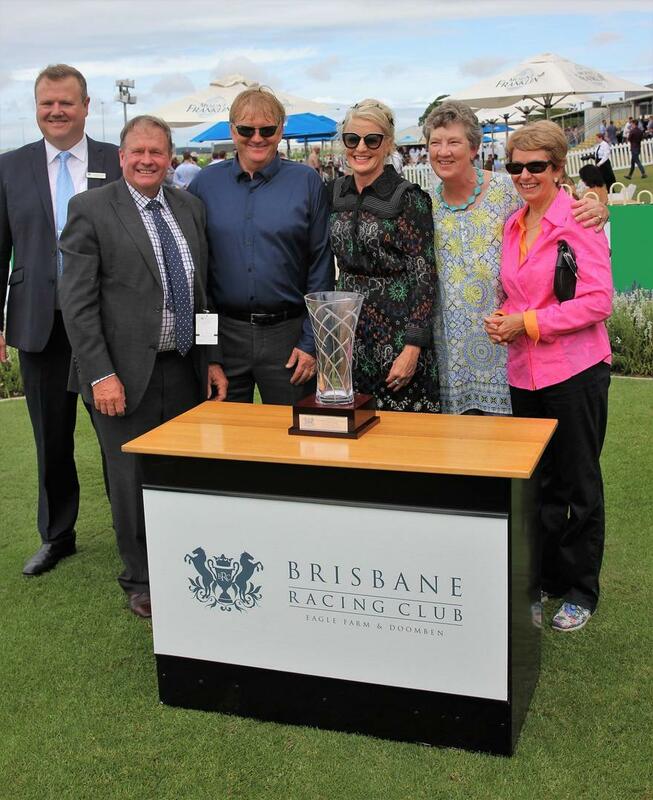 Trainer Kelly Schweida had a warning for his Magic Millions 2YO Classic rivals after his colt The Odyssey assured himself of place in the big race with an all-the-way win at Doomben. The Odyssey ($4.60) made it two wins from three starts when he beat the favourite Sun City ($1.90) by three-quarters of length with the same margin to Krameric ($5) in the Listed Phelan Ready Stakes (1100m). The Odyssey had been rated an $81 chance in the Classic despite his last-start win and after Saturday’s effort he was a $9 chance with most bookmakers. Schweida said The Odyssey was now assured of a start in the Millions and he could take his time plotting a final course. 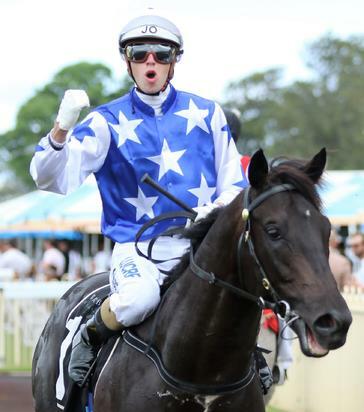 “He will need another run but it will either be in two weeks time at the Gold Coast or the week before Millions also at the Coast,” Schweida said. The Odyssey is from the first crop of former top sprinter Better Than Ready and is raced by an all-women syndicate including Schweida’s wife Vera. “It makes him eligible for the $500,000 bonus for horses owned by all women syndicates. If he wins I might even shout dinner,” Schweida said. Winning jockey James Orman said The Odyssey had improved two to three lengths since his last start and would be further improved. Jockey Jeff Lloyd said Sun City had raced well but got a bit lost at a vital stage. Likewise Robbie Fradd said his mount Krameric would be improved by the run. Larry Cassidy put a big wrap on fourth-placed Lubuk who got home strongly from back in the field. 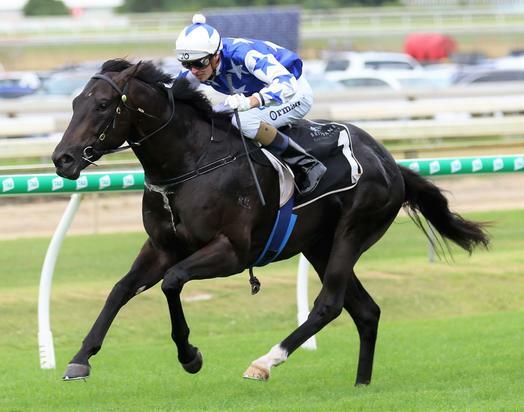 “He is a lovey horse and will win a good race before too long,” Cassidy said.